Socket Charger provides charging of handheld devices directly from the wall. 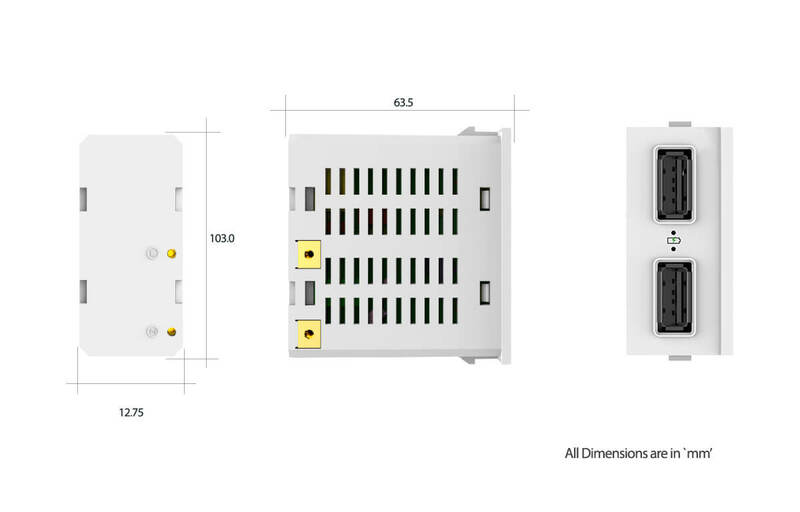 The chargers are designed to fit into a single slot of the mechanical switches of commonly used electrical brands. 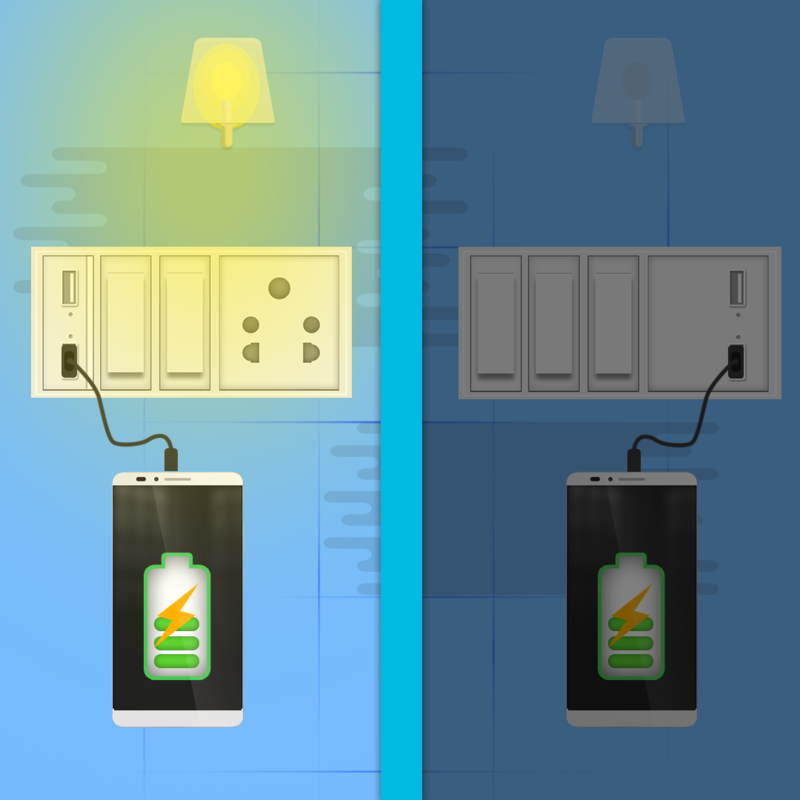 The Socket charger exposes a dual USB type a ports from the wall from which a Smartphone or a tablet can be directly charged. 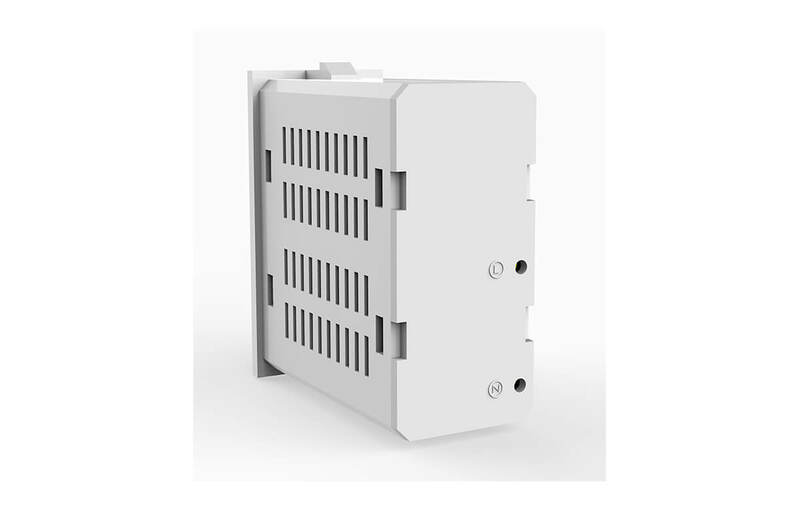 Socket charger enables a 5V2A output directly from the wall via a USB A port. This can directly charge a typical Smart handheld like a phone or tablet from the wall obviating the need to search and deploy an external adapter/charger. Socket charger carries a 2000 mAh power bank inside so that the user’s Smart device can be charged even in case of electricity failure. 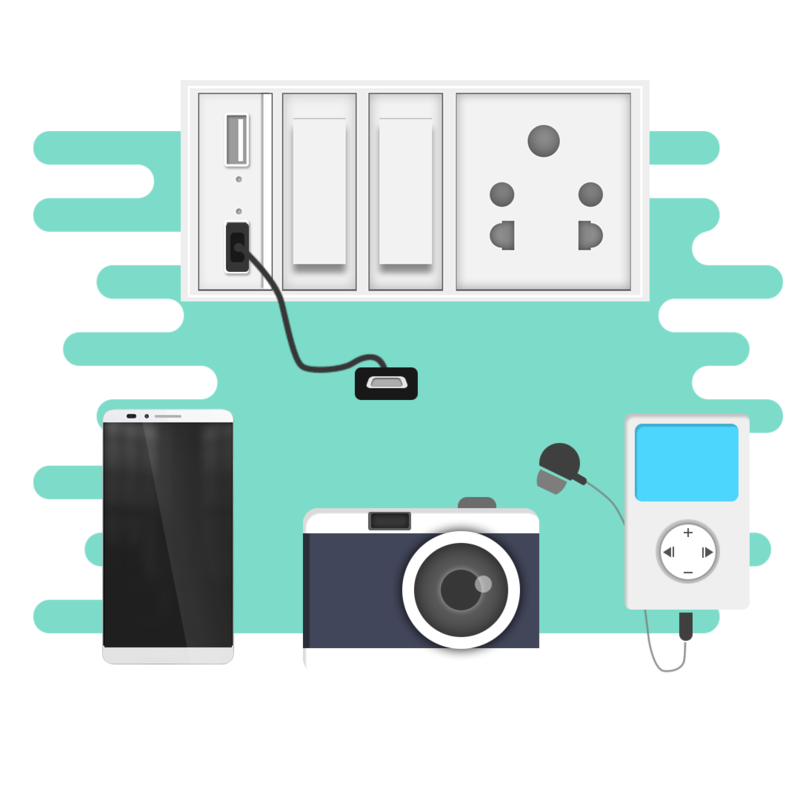 Socket charger also enables charging other smart devices like media players, cameras and other handheld electronics/gadgets. It conforms to multiple International charging norms to ensure appropriate charging current output. 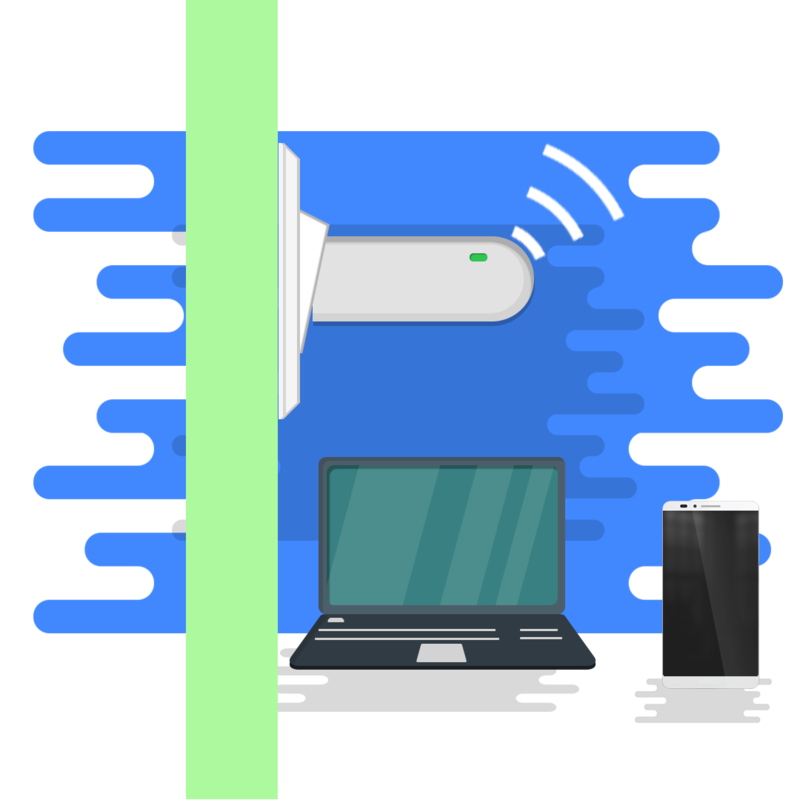 Socket Charger can be used to power up a WiFi dongle with SIM card capability that can then serve as Access Point/Router and provide WiFi access to multiple gadgets like laptops, smart phones, Tablets etc.